© Joshua Roberts/Reuters Former U.S. 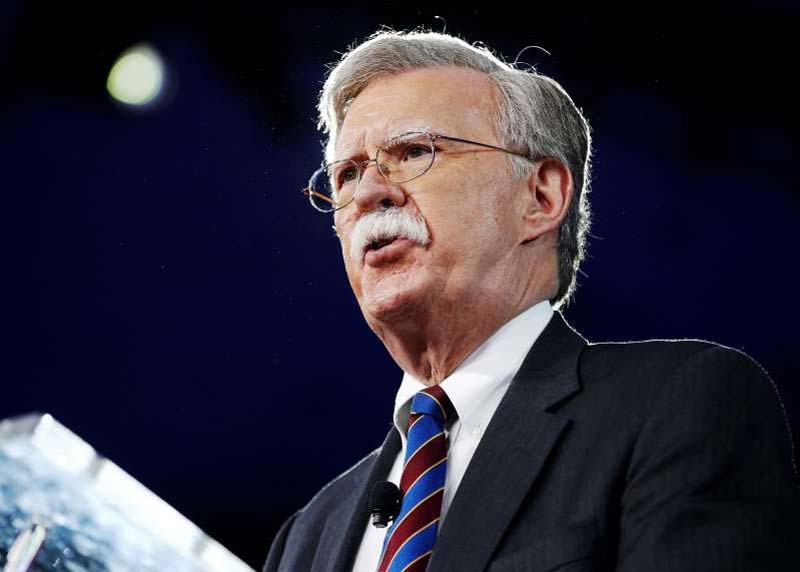 Ambassador to the United Nations John Bolton speaks at the Conservative Political Action Conference (CPAC) in Oxon Hill, Maryland, in this February 24, 2017 file photo. President Donald Trump's national security adviser said on Monday the United States, Britain and France had agreed that another use of chemical weapons by the Syrian government would result in a "much stronger response" compared to previous air strikes. Marine General Joseph Dunford, the chairman of the Joint Chiefs of Staff, told reporters late last week he was involved in a routine dialog with the White House about military options should Syria ignore U.S. warnings against using chemical arms.